Looks like the @Qualcomm Snapdragon X50 5G modem party has a plus one…or should I say, OnePlus. We’re proud to work with OnePlus to continue pushing the limits of performance. Never Settle. According to Qualcomm, leveraging the power of a 5G network will eliminate the need for users to need public Wi-Fi. 5G will bring along faster browsing, faster downloads, better video calls, UHD and 360 video streaming and instant cloud access. It will be interesting to see where 5G takes us in the future. It will also be interesting to see how many other OEMs jump on board the Snapdragon X50 bandwagon. 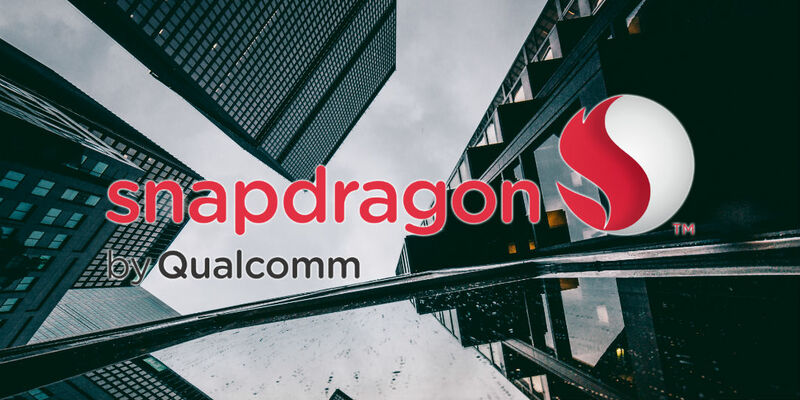 What do you think of Qualcomm’s new chip? Tell us in the comments below, or on Google+, Twitter, or Facebook.